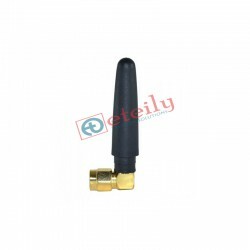 We are one of the leading manufacturers of GSM antenna and have been serving the industrial and commercial marketplaces with electronics & electrical supplies and telecommunications solutions. 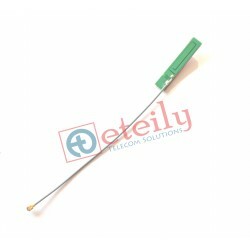 Our GSM antenna is the most viable and exclusive product in the industry. Global System for Mobile (GSM) communication systems are fast becoming the standard in mobile phones everywhere. Our various range of GSM antennas with all frequencies from 850-2100 MHz, diverse design and wide system allow users to talk virtually anywhere in the world. Like any wireless technology, however, GSM communications are dependent on antennas. Among cellular technologies, GSM service and product is king. 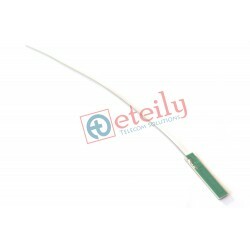 That means telecom services, and later generations of the technology are in constant need of custom GSM antenna designers to help them keep up with customer demand and to introduce new innovations to the marketplace. We are satisfying both our domestic and international client with the sense of urgency and the products as per their demands. We will continue to exceed the expectation of the customers. 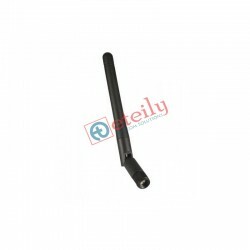 We provide all range of GSM Antenna’s in External Antenna & Internal Antenna: GSM Rubber Duck Antenna, GSM Magnetic Antenna, GSM Patch Panel Antenna, GSM Ceiling Antenna, GSM PCB Antenna and all type upgraded antenna with reliable quality. GSM/GPRS/CDMA There are 63 products.